Hoping to begin teaching the children how to sew. We have a professional teacher who has evaluated the children and determined that nine are capable of learning the trade. His fee is 200 Kenya Schillings (that's approximately $2). per child, per lesson. He will give five lessons per week. That totals 36,000 Kenya Schillings ($360) per Month for all nine children. That's $40 per child per Month. the course will run five Months, totaling: $1,800. for all nine children. Yes, total cost per student for five Month course is only $200. yes, for a total of $200 a student will be well trained and quite capable of repairing clothes and making new ones. 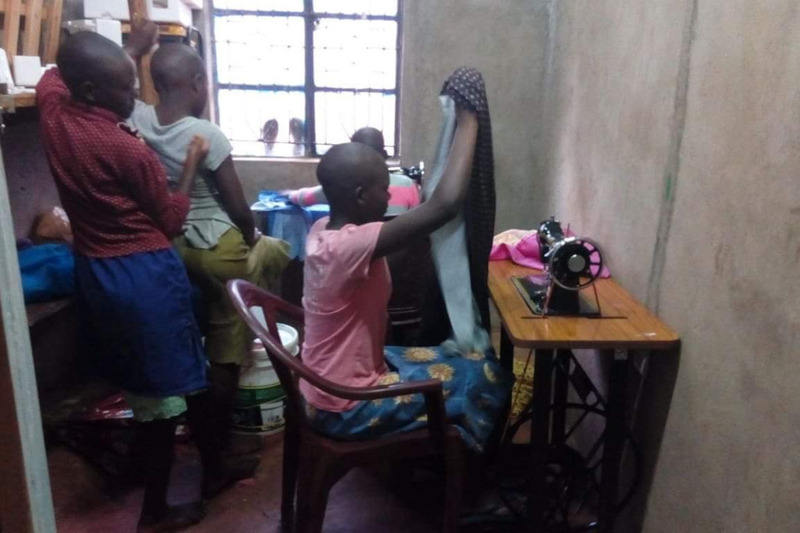 There is a sewing school in the nearby village of Ogembo, but the cost to enroll in that school would be in the thousands of dollars per student for the course. Plus they will not accept students under the age of 18. Our goal is to have our chikdren trained in various specific skills by the time they reach 18, so they can become self supportive. Greetings everyone. as you can see in the pictures, the children are learning to sew. how wonderful this is. still hoping to reach our goal so we can compete this project. our overall goal is for each child living at Sengera House to learn a trade, so when they finish their schooling they can become self supportive. 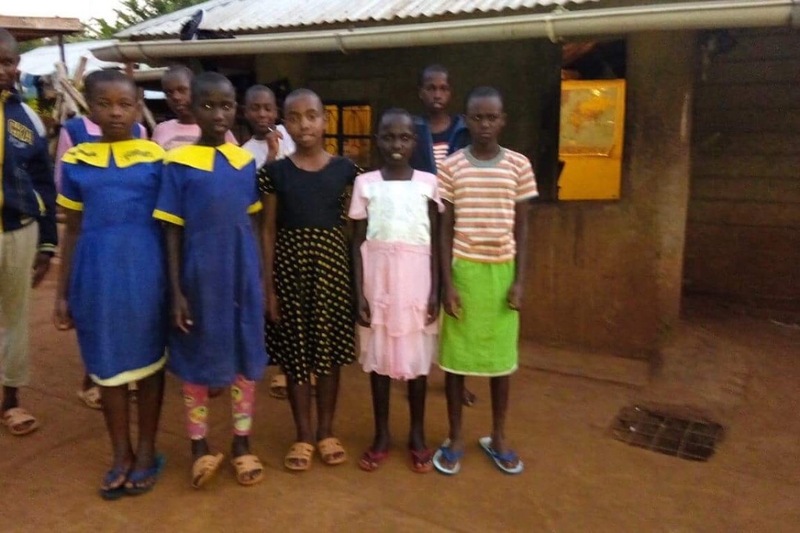 Greetings everyone, just wanted to let you know that 100% of the school fees have been paid and all the children are doing well in the third and final term. As for the sewing project, both machines are up and running and instructions have begun. We do hope to reach our fund raiser goal in order for all 18 children to have opportunity to learn this trade. We thank you from the bottom of our hearts for all the help you have been giving these precious orphans.